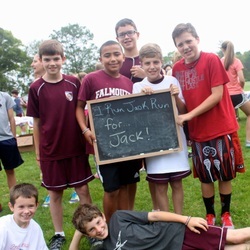 Join the Run Jack Run Planning Committee! 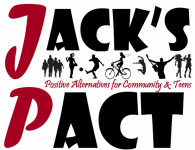 Planning the Annual Run Jack Run event requires a lot of work, committed people, time, energy, organization, creativity, and FUN! We are always looking for more fun people who are willing to help out in various ways on our RJR Planning Committee. Do you enjoy setting up or planning parties/events? Like to decorate? Maybe you love organizing logistics? Can you help recruit more runners and walkers? Perhaps fundraising or finding Event Sponsors is your area of expertise?